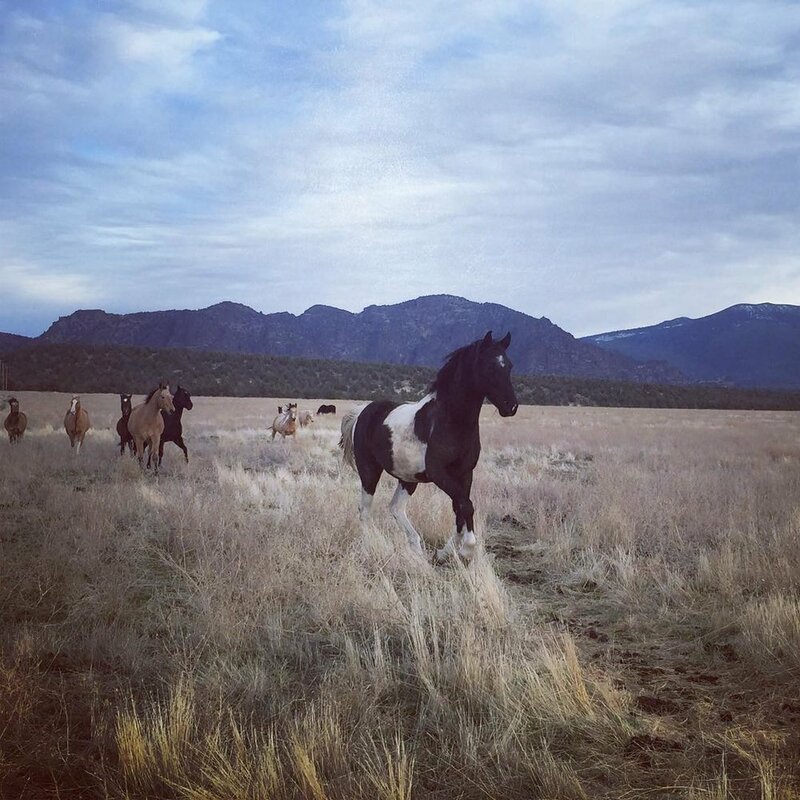 This video by our friend, former horse 'whisperer' Ren Hurst, goes beyond veganism to describe a relationship to animals that requires great self-responsibility. Consider this a spiritual definition of veganism, or as describing a powerful path towards a non-expoitive relationship with animals and each other. Ren is the author of Riding on the Power of Others, and the upcoming Animal Kin: Restoring Connection to Wild Wisdom.